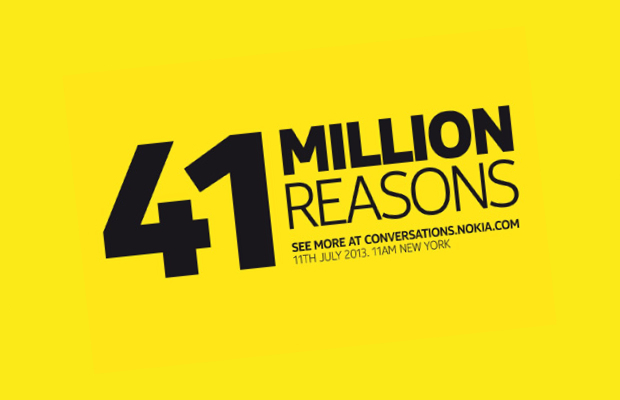 Nokia has big plans to expand the Lumia lineup by revealing the next flagship Windows Phone this month on July 11th at an event to be held in New York. In May they released the Nokia Lumia 925 for T-Mobile and Lumia 928 for Verizon and now they are back with another device. It’s a do or die situation for Nokia and if they do not get back on track by releasing new phones frequently in order to meet the demands of the consumers, they might have to close down or hand themselves over to another company. I still remember when everyone looked at Nokia as the leader in feature phones and smart phones. However, with the advent of Android and iOS things changed quickly. The next Lumia device is known to be an EOS device (but will not carry the name) which is anticipated to have a 41MP camera based on the previous Nokia PureView 808 Symbian phone that was released in early fall 2012. Since then it made people pray to see a similar version on the Windows phone. Seems like their prayers will be answered in a few days. 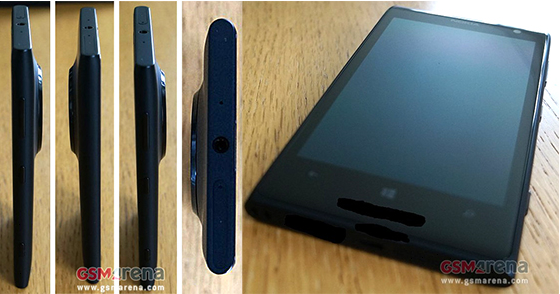 Initially, according to the leaks, the next Nokia Lumia would be named as Elvis and later another leak confirmed it to have the number code as 1020. 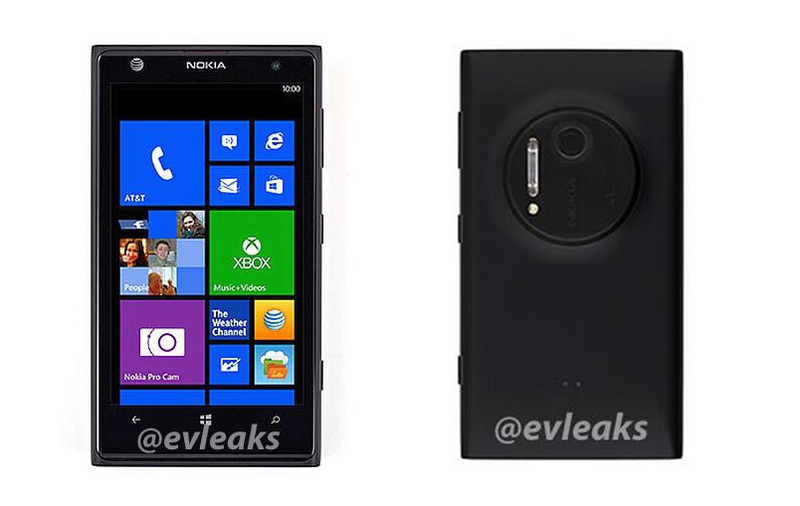 However, recently @evleaks have received a new information that the next nokia Lumia device wouldn’t have the number code as 1020 rather it would be Nokia Lumia 909 which is highly believable because the previous PureView version had the code 808. The updated number to 909 completely makes sense. Apart from this information, @evleaks has also leaked out the press shot of the new device’s front and rear. 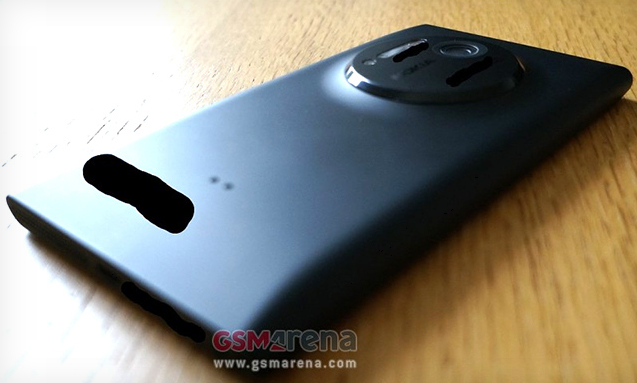 Here are some more live pictures of the device by GSMarena which was released early June. In terms of specs, as revealed by WPCentral, the device will have an OLED screen with 1280 x 768 in resolution with the latest Windows 8 OS and the Nokia Amber update. Although this is not yet confirmed but WPCentral reported that this device would not have any SD Card which is indeed a bad news. Instead the device would have an internal space of 32GB which for some would be more than enough to store their files. As you can see from the pictures above, the rear would have a big camera hump. Most importantly, this Lumia device would be exclusively available on AT&T and the logo in the far right of the phone supports the claim. The official event will be taking place on the 11th and till then get ready for more upcoming leaks!